Itis written in a journal style and is for curious travellers who long to see, explore and chat about travelling the world and uncovering its wonders. 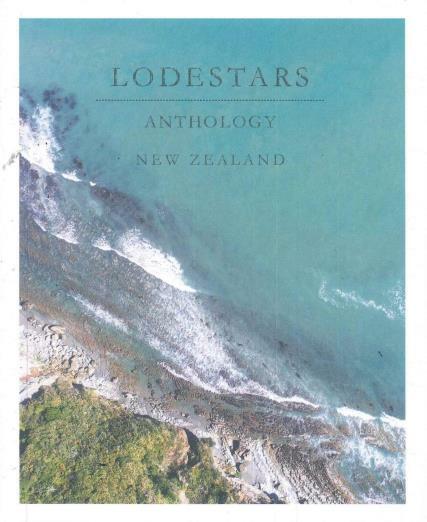 Buy a single copy or subscription to Lodestars Anthology magazine. Lodestars is not the typical travel magazine, each issue will focus on one country at a time. An independant publication about place, journeys and discovery. Issues are a collection of interviews, photographs, illustrations and essays. Looking at the history of a country as well as its charm. residents and secret, unexplored corners. This perfect bound, high quality paper publication is an informative, captivating read even if you are only travelling through the pages of the magazine.